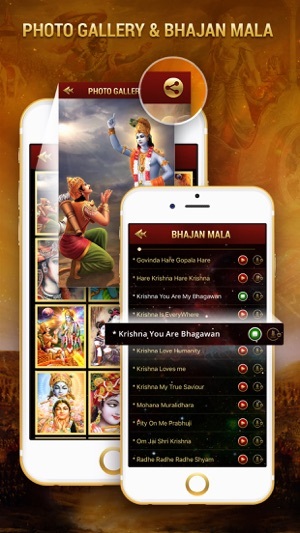 The Bhagavad Gita App will let you explore spiritual knowledge spoken by the Supreme Lord Krishna. 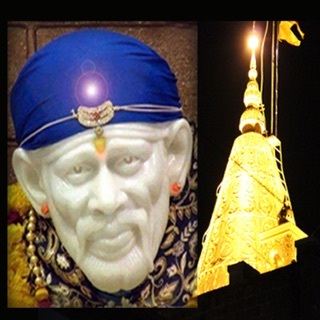 It is the most popular and well known of all the sacred scriptures from ancient India. 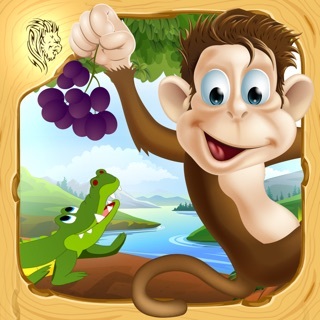 This application has described 18 chapters / 700 verses in very beautiful manner that person from any age would like to read. 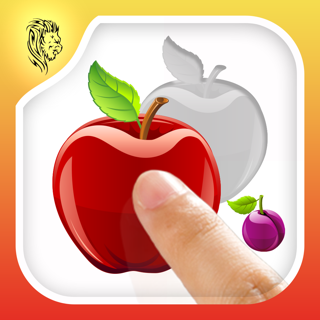 The application also contains Audios for each chapter. 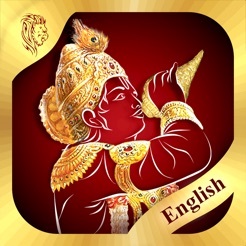 - The application contains beautiful translation of Bhagavad Gita from Sanskrit to English language. 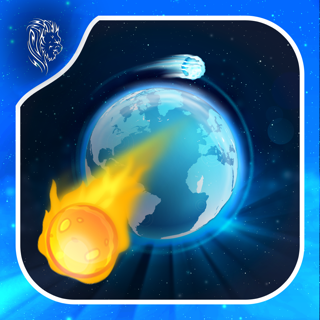 - 18 Chapters with its audio : Read all Adhyay with clear and eye pleasant descriptive text. 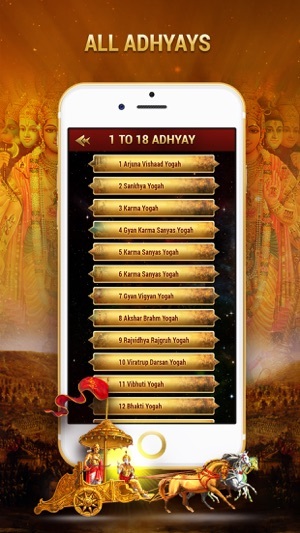 - Play audio verses according the text using back and forth button - easy to reach particular shloka. - Continue Audio playing in Background Mode. 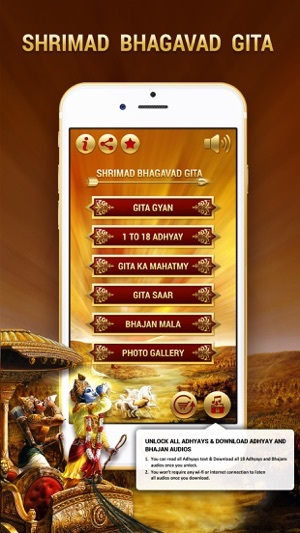 - Simple Adhyay Audio navigation interface - easy to reach particular shloka. - Listen all audios anytime without any internet connection in your device once they are downloaded. - Gita mahatmya (Importance of gita) text with audio. - Krishna Bhajans : 44 most popular devotional Shree Krishna bhajans. - Picture Gallery : 65 of lord Shree Krishna images. 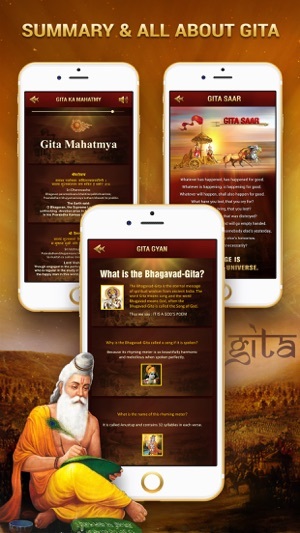 - The application also contains popular quotes made on Bhagavad Gita by well known people around world. - Gita saar (Summary of whole gita). This is perfect application for Bhagwad Geeta. No long discussion, nothing too complicated. 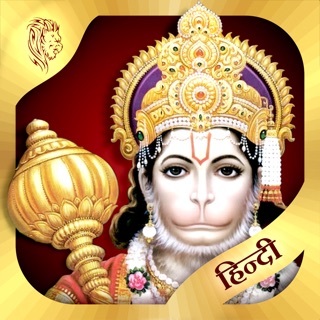 Everything has stated here in this Geeta app. 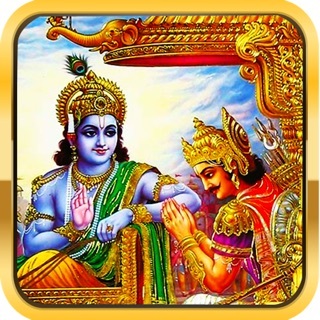 is meant to be understand the way originally Lord Krishna has explained to Arjuna. It has answer for every question of life and situations. The one who is looking for inner peace, happiness in life and true joy must read this. Was waiting for long time ...English content with audios and everything fantastic..great work!!! The audio doesn't play and the download function is till locked even after purchasing this.